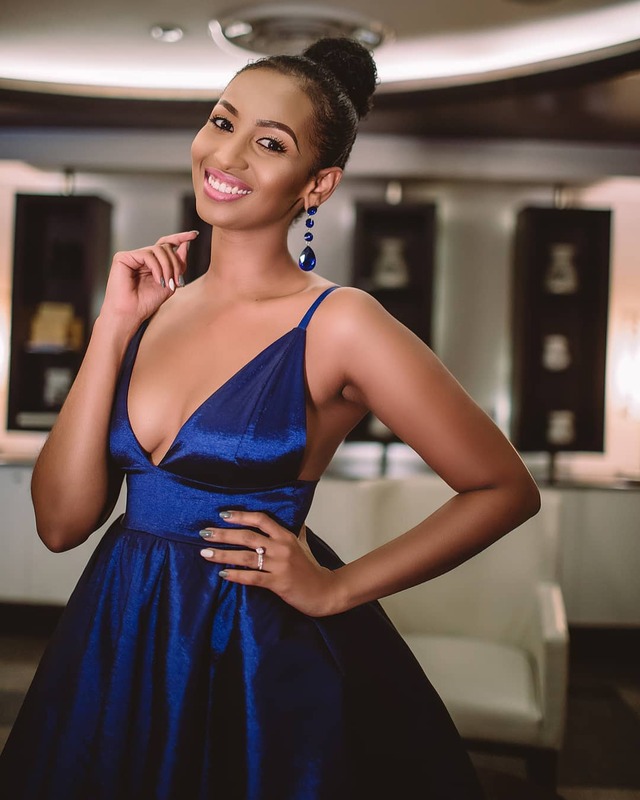 Popular Kenyan actress, Sarah Hassan, who is popularly known as Tanya from her role in Citizen TV’s Tahidi High show, is expecting her first baby. The ravishing beauty, who broke the hearts of many men by saying ‘I do’ to the love of her life two years ago, shared a photo of the growing baby bump on IG. Previous articleFormer Citizen TV News anchor Joey Muthengi reveals why she doesn’t want to get married or have kids.